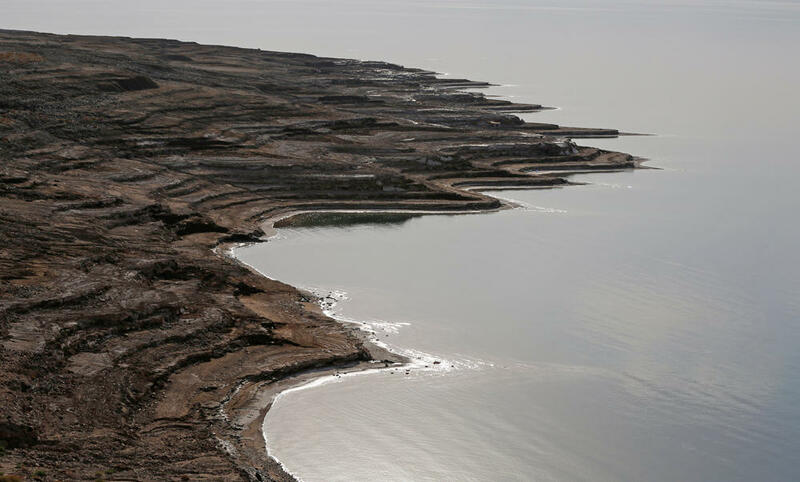 EIN GEDI, Israel: A group of swimmers is attempting to cross the Dead Sea from Jordan to Israel in a bid to draw attention to the body of water’s environmental deterioration. The 25 swimmers started at dawn Tuesday on a 9-mile (15-kilometer) swim that is expected to take seven hours, and which organizers say is the first swim of its kind. The swimmers, who hail from Israel, the Palestinian territories and as far as New Zealand, South Africa and Denmark, will wear special face masks to shield them from the briny water which is painful to the eyes and can be deadly to ingest. The group is also being accompanied by support vessels with medical equipment and food.